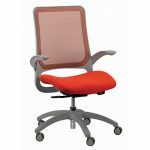 Professional Seating – FREE SHIPPING! 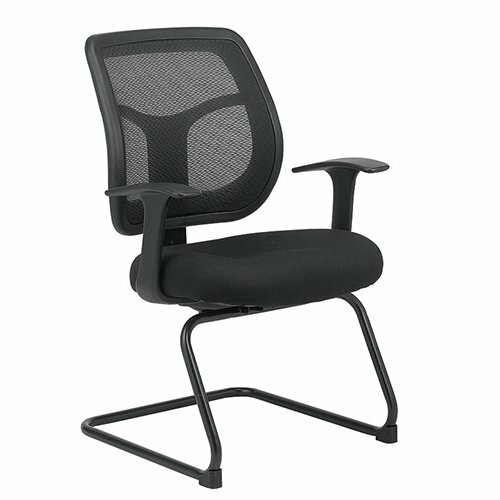 The Apollo Synchro Chair features adapts to the weight of the user with tilt tension control. 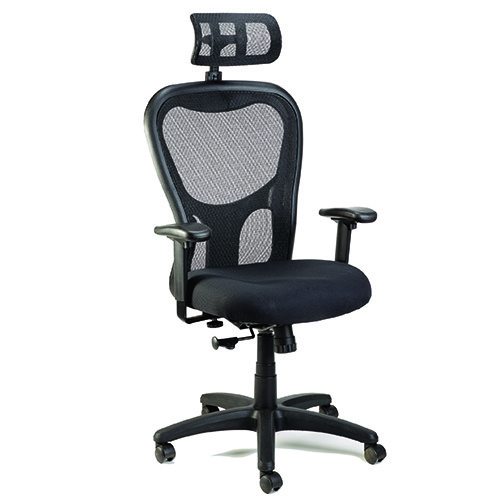 Arms adjust up and down, as well as in or out for proper ergonomic positioning while seated. 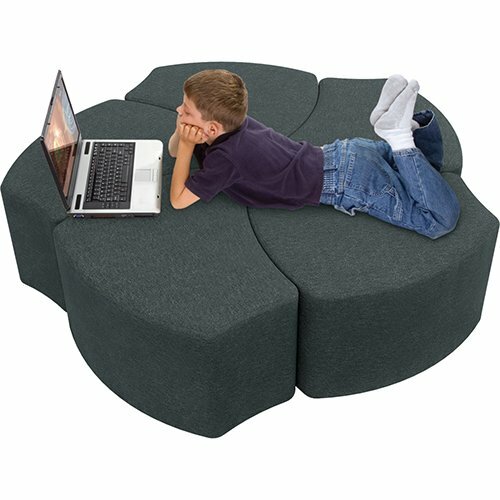 The Waterfall seat cushion slopes to reduce pressure on the back of the knees. 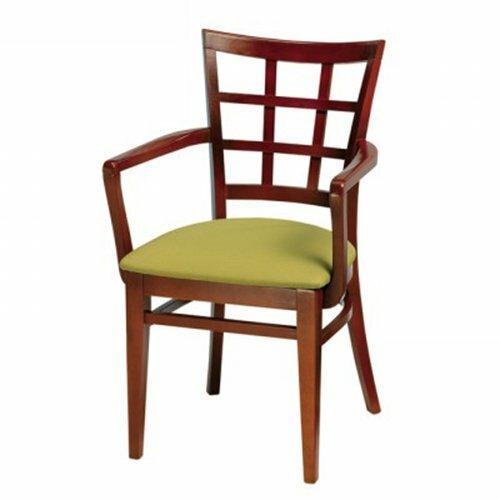 The Apollo Guest Chair is a coordinating companion piece. Provide guests and employees with a comfortable place to have casual meetings, relax, or patiently wait in reception areas with these Serenity Series Lounge Seating. 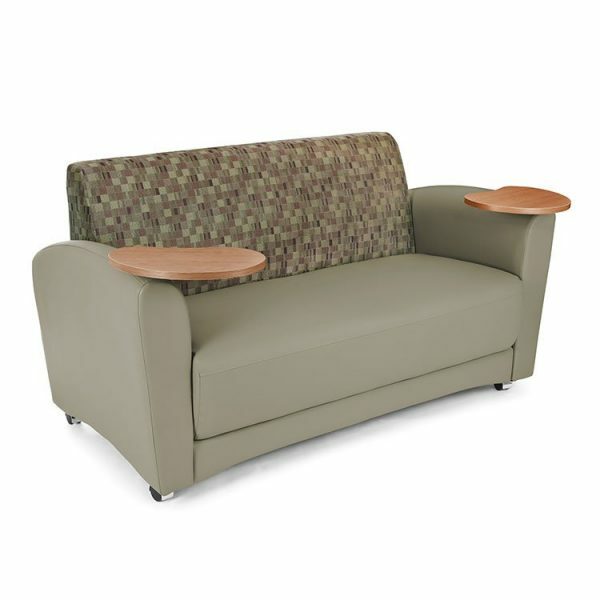 The arm features an inlay table that is great when you need a hard surface to work on or a place to set a drink, the durable polyurethane upholstery makes it easy to clean and ideal for healthcare facility waiting rooms or reception areas. Use with other pieces in the Serenity collection to create a functional reception area or collaboration space. 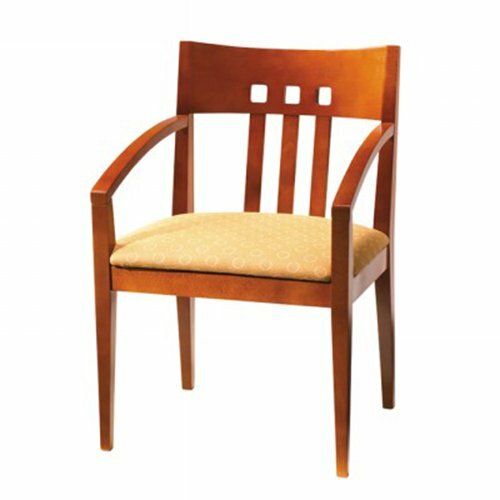 Complete solid Hardwood Chair in a style that is always acceptable, from reception areas and executive suites to libraries and healthcare facilities. Application flexibility with three models available, Armless Side Chair, Arm Chair and Barstool. 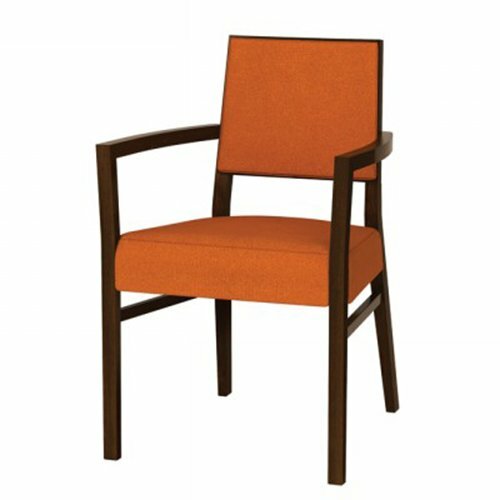 A unique chair that defies definition but defines any room it’s in – from reception areas and executive suites to libraries and healthcare facilities. Application flexibility with three models available: Armless Side Chair, Arm Chair and Barstool. With so many styles available, the visual landscape of an environment can vary while maintaining a family consistency – from reception areas and executive suites to libraries and healthcare facilities. 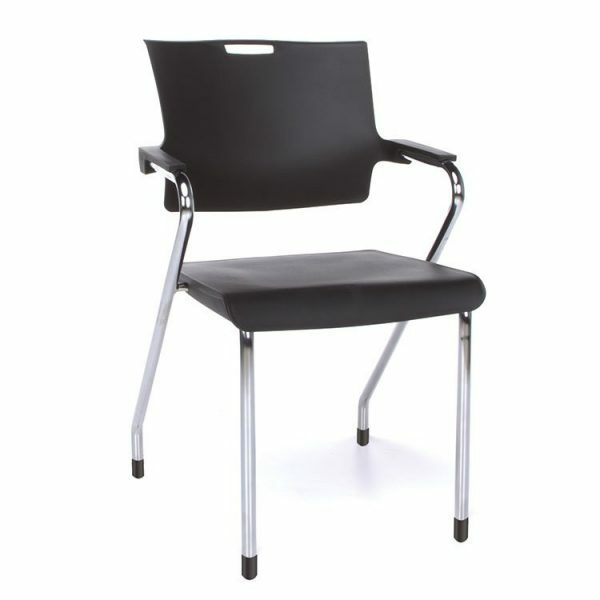 Application flexibility with three models available: Armless Side Chair, Arm Chair and Barstool. 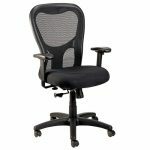 The Classic Stingray Task Chair adjusts to your desk and comfort preferences with all the ergonomic features to keep you in proper alignment and productive. The seat height adjusts to desired position relative to floor and desk, and the arm height adjusts up or down for proper ergonomic positioning while seated. The waterfall seat slopes to reduce pressure on the back of the knees. Choose from black mesh or black fabric. Revitalize your space with our multi-sized Rico Stack Chairs. 6 Fun Colors, no assembly required, optional ganging brackets, 300 lb. weight capacity and best of all, it’s GreenGuard Certified for Children and Schools. Rico stacks up to 15 high and has an optional dolly to make storing and moving them even easier. 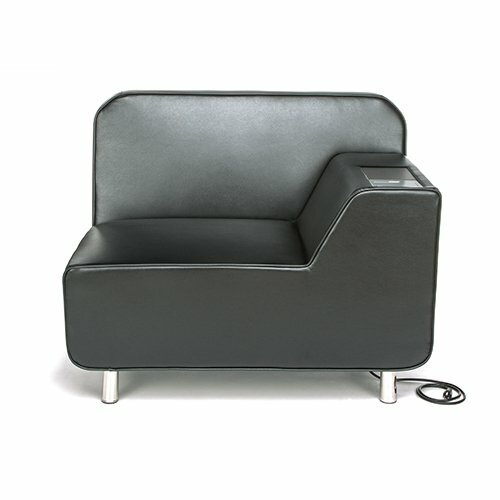 Configurable Shapes Lounge Seat makes a bold statement in any environment. The innovative design allows users to quickly reconfigure their space to create endless arrangements and pod sizes. Easily form collaborative groups, reception spaces or public lounging to perfectly fit your needs. Smart Design, Smart Choice – Wise Decision. Our Smart Series Stacking Chairs are impressively simple and unmistakably sleek, no matter what the function this multi use chair makes the grade. Durable, comfortable and easy to clean with plastic seat, back and arms. Its striking chrome frame completes the look, making this a no brainer addition to your space. Built-in handle for easy carrying and no assembly required. With a 300 lb. 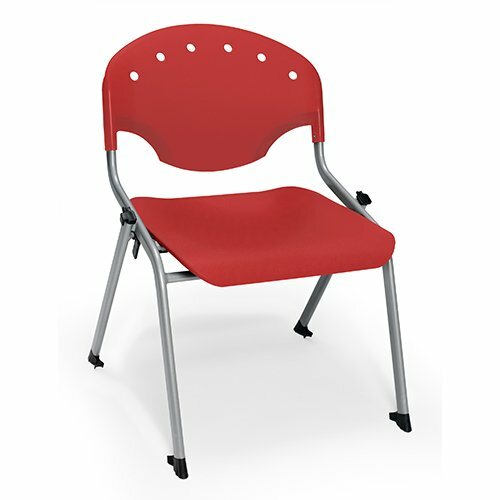 weight capacity, this chair is an excellent choice for your school or library. See full specifications below. 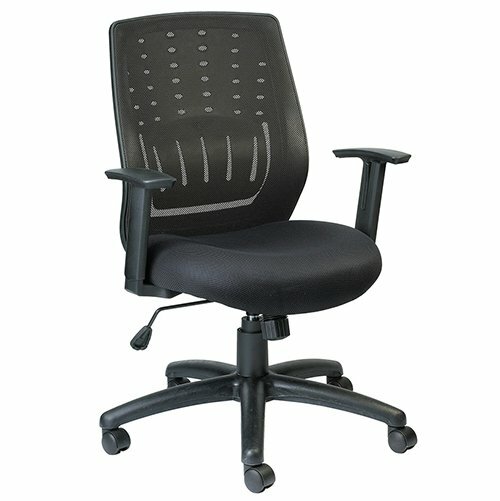 Order our QUICK SHIP Smart Series Stacking Chairs today and have them delivered to you right away. The Lucy Collection – Where Modern Style Meets Flexibility. Lucy is the perfect solution for collaborative spaces. Many options for altering Lucy’s look or function make it a versatile partner. You can even add a tablet arm for learning or meeting areas. Modular design allows both straight and curved units to be arranged and re-arranged to create endless configurations. Ganging kit available to keep pieces neatly aligned. Integrated power option provides easy access to power with 1 power outlet and 2 USB charging ports. The Lucy Collection is designed to coordinate with Lucy Occasional Tables and Lucy Lu ottomans. Seat and back are constructed as separate units for component re-upholstery. Ottomans are also available with 1″ laminate top and 3mm edgeband. The freedom to work without the trappings of an office is celebrated with Interplay Series Lounge Seating with Tablet Arm. Taupe and Black coverings are AntiBacterial / AntiMicrobial! Choose the Interplay Chair or the Interplay 2 seat Sofa – both with a swivel tablet arm so your clients can be productive on their laptops or fill out paper work for their appointment. We are happy to assist you with specific selections and questions you may have regarding your HealthCare Lounge Seating Furniture choices. Designers on staff, don’t pay high traditional dealer prices! See brochure for Interplay Seating with Tablet Arm here.